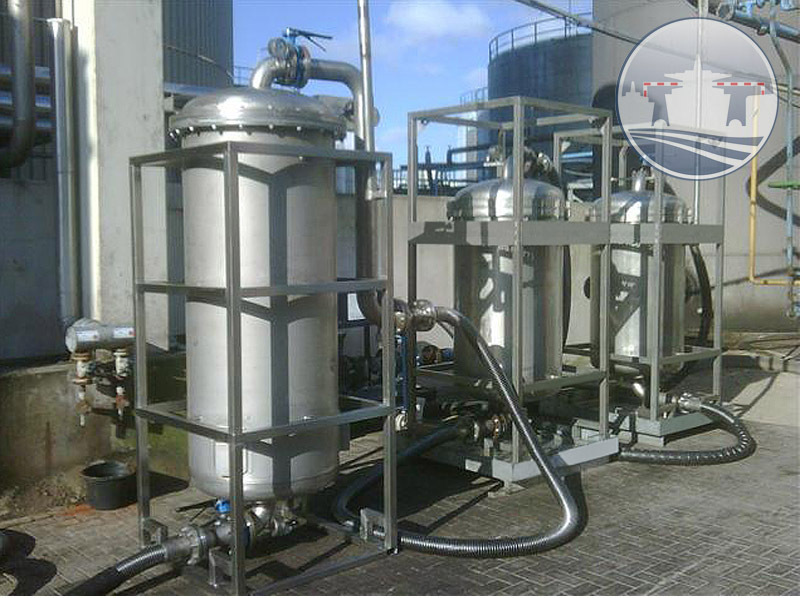 MariFlex Liquid Cargo Services (MLCS) specializes in the on-site reconditioning of contaminated liquid products, such as: Chemicals, Clean Petroleum Products, Edibles oils, (Bio)Fuels etc. -This reconditioning service can be provided at shore installations or on board tanker vessels during voyage making use of portable equipment, avoiding costly extra shipping costs. MLCS equipment necessary for reconditioning of the product is shipped global. Samples of the product before and after can be tested in house so discretion is secured. For more information on hire or sales.